By Brian Hoey. Dec 30, 2017. 9:00 AM. In 1942, as ever, George Orwell was bemused. 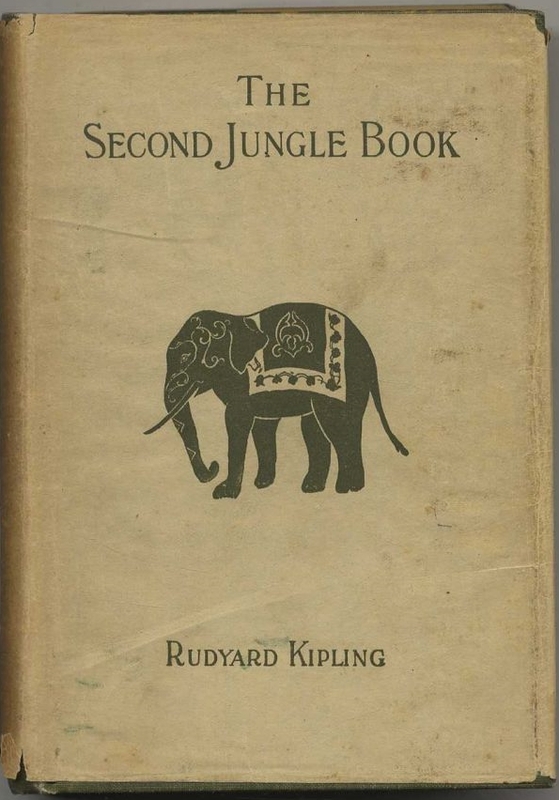 He had spent the early decades of the century wondering how so many Britons could hold Rudyard Kipling’s “If—” (1896) so dearly without realizing that “(f)ew people who have criticized England from the inside have said bitterer things about her” than its author. In a way, Orwell’s outrage gets right to the heart of the questions begged by the man who remains the youngest (and first) English-language writer to win the Nobel Prize in Literature. Of the writer dubbed a genius by Henry James and a unique master of verse by T. S. Eliot, are we as 21st century readers meant to see a sententious imperial-minded jingoist, or a sharp social critic and astute wordsmith? Very probably, the answer is a lot of both—which may account for why works like The Jungle Book (1894), The Second Jungle Book (1895), The Seven Seas (1896), and, yes, “If—” remain widely read and widely loved. 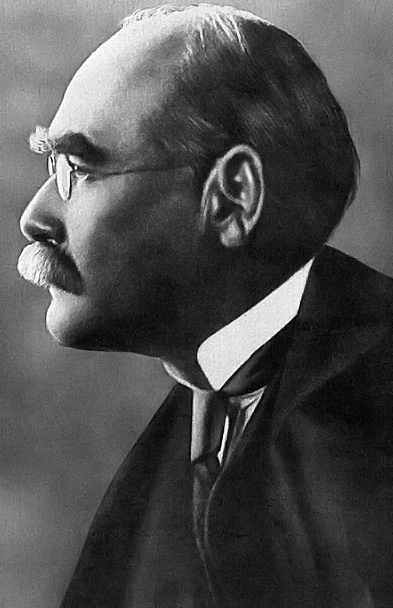 Here are ten of the most pointed and enduring Rudyard Kipling quotes. 3. "As the creeper that girdles the tree trunk, the Law runneth forward and back;/For the strength of the Pack is the Wolf, and the strength of the Wolf is the Pack." 7. "If you can force your heart and nerve and sinew/ To serve your turn long after they are gone,/And so hold on when there is nothing in y ou/Except the will which says to them: 'Hold on!'" —Rudyard Kipling, "If—"